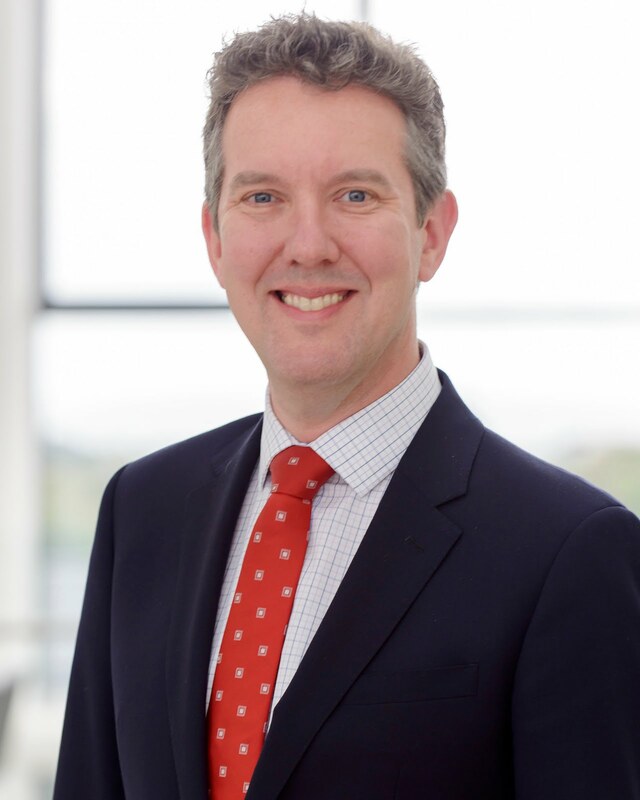 Douglas’ doctoral research will investigate academic staff engagement in the internationalisation of higher education – an aspect of international education which is known to be under-researched. It will address key questions relating to the drivers and rationales for engagement, as well as the barriers to engagement. His study will focus on early career academics, as most earlier studies have centred on participants with recognised experience in international engagement. Whereas earlier research undertaken in North America has focussed on single institutions, this project will explore differences in faculty engagement that exist between institutions, in an Australian context. The research outcomes should contribute to more effective management of internationalisation within Australian universities. Firstly, by identifying drivers and barriers to faculty international engagement. Secondly, by making recommendations on tailored strategies to address identified barriers. 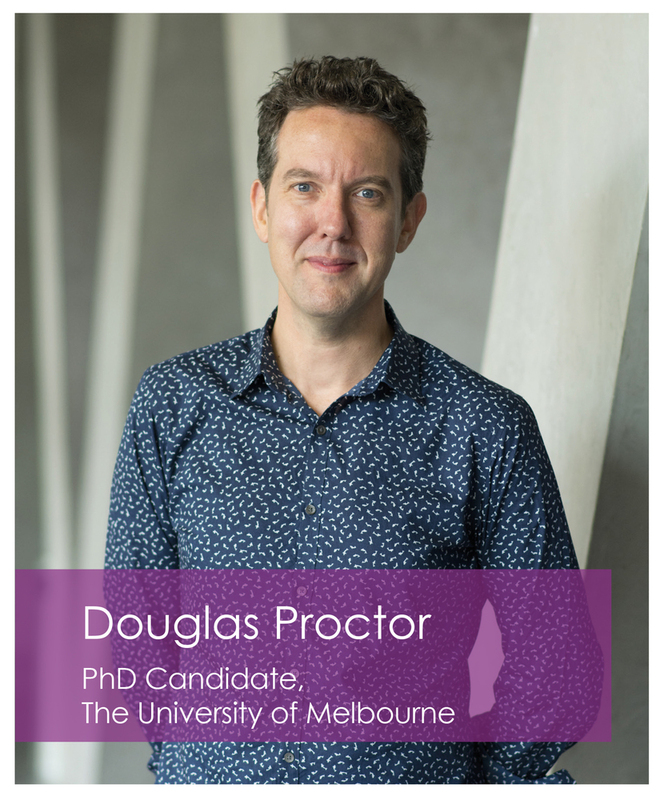 Douglas enrolled in a full-time PhD at the Centre for the Study of Higher Education, The University of Melbourne, in October 2013. Prior to commencing his research studies, he held academic and professional positions over a period of 14 years in universities in France, New Caledonia and Australia. Douglas has been awarded $1,500 for each year of his doctoral study (up to 3 years).